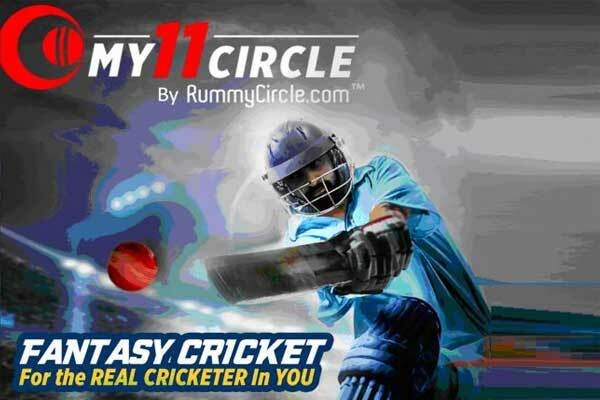 Play Games 24×7 Private Limited , the parent company of online rummy market leader RummyCircle has launched a new New fantasy Sports platform named as My11Circle. The new fantasy sports app will be available for download from 1st of February. 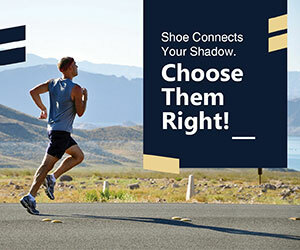 The Play Games24x7 is a 2006 instituted online desktop and mobile gaming platform which has inculcated technology to bring people on-board and deliver them excellent experience. 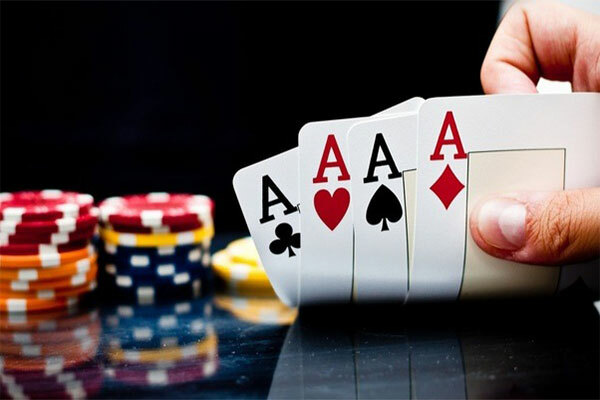 The very affable Indian card games, Teen Patti and Rummy that were restricted to the living room during the festivities, are now played every day at a competitive level in the limitless digital world. It now introduces players to the world of online fantasy games with its new fantasy cricket gaming platform.